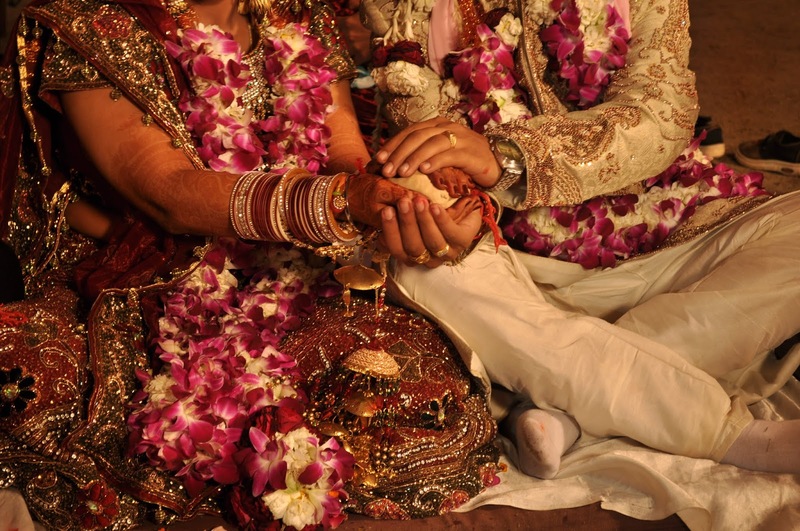 Home International Widow Eligible For Family Pension in India even After Re-Marriage. Widow Eligible For Family Pension in India even After Re-Marriage. The Central Administrative Tribunal (CAT) has said the widow of a deceased government servant is eligible for family pension even after remarriage. Administrative member Praveen Mahajan ordered restoration of the family pension to Delhi resident Renu Gupta (47), wife of late Pawan Kumar Gupta, an employee of the Defence Ministry at the time of his death, saying Renu Gupta had requested for transfer of the family pension in the name of her son after her remarriage without understanding the consequences. The CAT asked the Ministry of Defence to transfer the pension claim to her from her son's name within four months. “Without understanding the consequences, she requested for transfer of the family pension in the name of her son after her marriage. However, the said family pension will become inadmissible after the son attains the age of 25 years,” the tribunal said, adding that, “It has been held by the government that even in the case of remarriage of a widow, family pension can be given”. The bench rejected the contention of the ministry and said that she was "legally entitled for family pension under CCS (Pension) Rules, 1972" and there seems to be "no legal bar in re-transferring the pension in her name". The Defence Ministry had appointed Gupta as store keeper in 1998 on compassionate ground after the death of her husband the year before. She was also granted family pension in accordance to Central Civil Services (Pension) Rules, 1972 and other retirement benefits were offered. Gupta remarried, after which at her own request the family pension was sanctioned afresh to their son, Karan Gupta in 2002. However, in 2013, she had sent multiple requests for restoration of her family pension, which was subsequently rejected every time and she was informed that she cannot be granted the pension since she had re-married. During the course of the hearing, the counsel for the ministry, reiterated that Extra Ordinary Pension Rules are applicable only when death of the employee is attributable to government service, which was not the case here and her claim for it after 20 years of her husband's death had no merit. The ministry claimed that she had already been granted family pension under CCS (Pension) Rules as per her entitlement. “The same was however transferred in the name of her son, on her own request and she cannot be allowed to change her request, intermittently, as per her whims,” the ministry had said. However, Gupta's counsel contended that she was entitled to family pension as per an office memorandum of the Ministry of Personnel, Public Grievances and Pensions which had held that "the childless widow of a deceased Central Government employee who had expired before January 1, 2006, shall be eligible for family pension in the light of sixth CPC's recommendations irrespective of the fact that the remarriage of the widow had taken place prior to/on or after January 1, 2006". - The Quint.